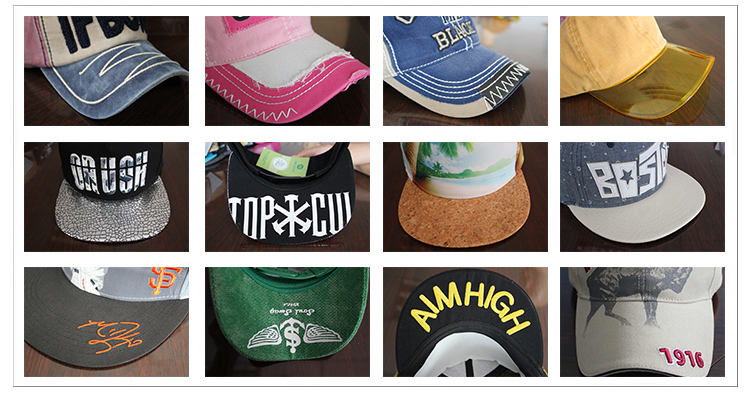 Baseball Cap Manufacturing Process - News - Qingdao Goldmyk Industrial Co., Ltd. The manufacturing process starts with the design of the cap and there are many details that can turn it into a unique piece of art. The logo can be done in different forms. From plain embroidery to 3D embroidery, woven label patches, printed, etc. The brims or the peaks are usually made in one color, but can be made as “sandwich” and chosen in different forms such as curved and flat. There are many kinds of back closures. 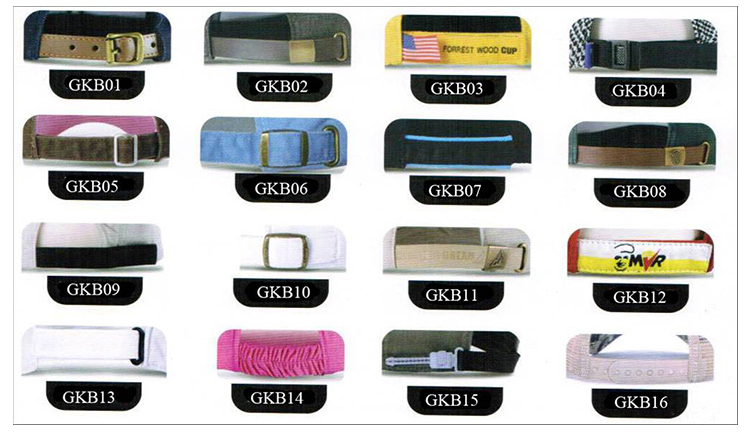 The most used are the closures with plastic snaps, metal buckles, velcro and flexfit. Inner seams are a compliment detail to your design and a way to make your caps even more unique. It can be printed with your custom brand design. The eyelets can vary from metal, plastic, contrast or matching color. 2. Some cap designs require a mesh inner layer (buckram) behind the two front panels. This mesh stiffens the front panels in order for them to stand up to the stitching requirements of the embroidered logo. They are put before the panels are sewed to one another. 3. The soft panels of the crown are sent to the eyelet department where a machine pierces each panel creating a small hole and binding the hole completely with thread. They serve as vents so that the heat that builds up inside the hat can be released through them. 4. Then the front panels are sent to the embroidery department or print department. Some logos require from 8,000 to 30,000 stitches. 5. After all the panels are ready, they are sewed together to create what they call a “beanie”, which are these sewed panels without the brim. 6. These beanies, then, go to the binding department which binds the panels with a tape (generally made in cotton) which gives the hat a finished look and ensures that the seams won’t ravel due to hard wear, persperation or washing. 7. A galvanized steel button is self-covered in the same color or not to the center of the cap on top of beanie to assemble the crown altogether. 8. Then, the brim layers are sewed together with a stiffener, such as plastic, to create the brim. 9. Finally, a sweatband is sewed onto the inside of the cap. Goldmyk guarantees quality control as we have been granted certificates known globally. Some of our certificates include: SGS, ISO 9001, AI Social Audit, etc. Click here to see more.